y & Build is having another Auction! This is an Online Auction! 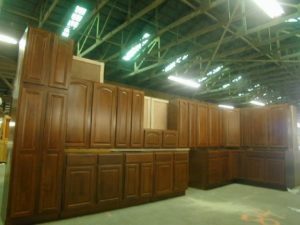 Buy & Build is having another Auction! Bidding will be online and auctions will begin closing on Wednesday, March 20th at 11:00 AM. This auction is our biggest sale ever! Inspection at Roller Auctioneer’s Facility – 7500 York St. Place your bids online at www.rollerauction.com, look for the Buy & Build sale!